I have no idea if this is even Honda. It's a BIG WIDE rim, and I want 2 more to match. What is it? I can get a better picture if needed. Doesn't look Honda to me. They remind me of those ugly fat fives from the early Integra GSRs. Does the bolt pattern/hub size match your car? How wide are they? They look really familiar, but I can't put my finger on it. I want to say 2nd- or 3rd-generation Mitsubishi Eclipse. How wide would you say it is? Just wondering if it's off an old Isuzu Trooper or something. I have seen those rims on hondas before but I cannot remember the car, maybe and accord, but I dont think it has what looks like inner lips like in your picture. mine are 6 spoke however, and those are 5. Hmm. You were close! They are Asuna Sunfire rims. This has been bugging me for so long!!! Wow - had to look that one up. In the American market, those were sold as the Isuzu Impulse/Geo Storm. Stop spamming the forum with your back door marketing posts. it is obvious what is going on. I am removing the link from the above post, and deleting the others. Do it again and you will be banned. Last edited by cvcrcr99; 08-10-2012 at 09:31 AM. Do you have a name for your civic? Help me name mine! 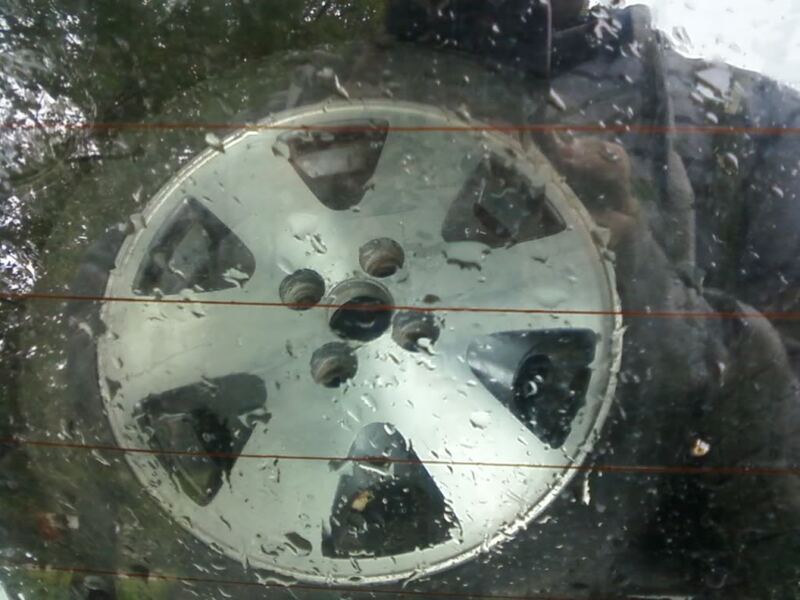 Quick Reply: Name that rim!